I was born in little ol’ N.E Ohio. Still a country girl at heart, just a lil’ boujee. I drink espresso in the form of a full cup of coffee..don’t judge me. I’m also a massive foodie freak, in a sad parallel universe if I couldn’t do my photography; i’d be a Vegan Chef. I like to think that I am a chef in my own little world, ha. I have been a photographer since I was a little greasy teenager, LOL (we have all been there & if you skipped your ugly phase, i’m not convinced that we can join forces.) My journey began by taking portraits of my younger siblings & spending too much time creating conceptual self portraits instead of doing my dreaded math homework. I still have that itch to document & tell stories through my images. I actually even dream about it. I have been working professionally for over 8 years. I truly care about my brides + grooms & I work insanely hard to preserve every single micro detail of your day. The friendships I’ve made with my Brides+Grooms has been a lovely perk of my work (I got rhymes). I put every last bit of heart, emotion, & strength into your wedding day. I don’t believe that any wedding day is "cookie cutter” so your photographer probably shouldn’t be “cookie cutter” either. This is what I love. 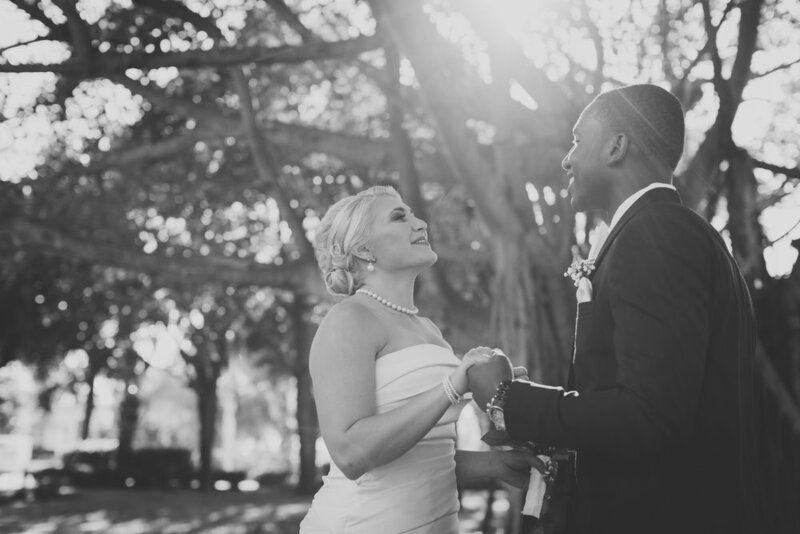 I adore getting to know your love stories & photographing them from the heart. I hope you can appreciate what I do & I look forward to hearing from ya. “ok….byeeeee”- in your moms phone voice.